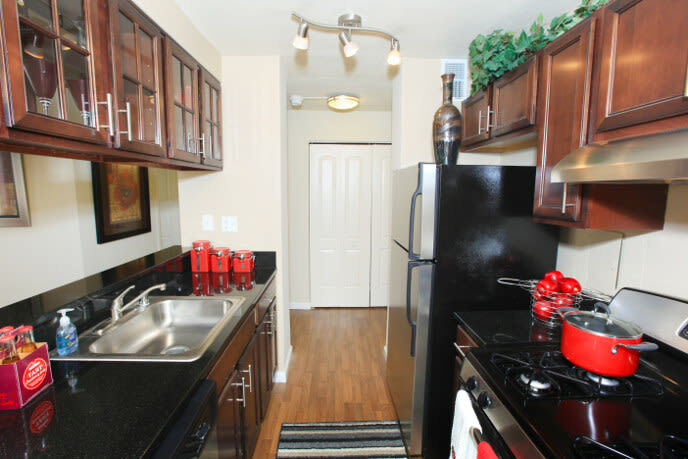 LEASE THIS WEEK TO GET ONE MONTH FREE ON SELECT APARTMENTS! 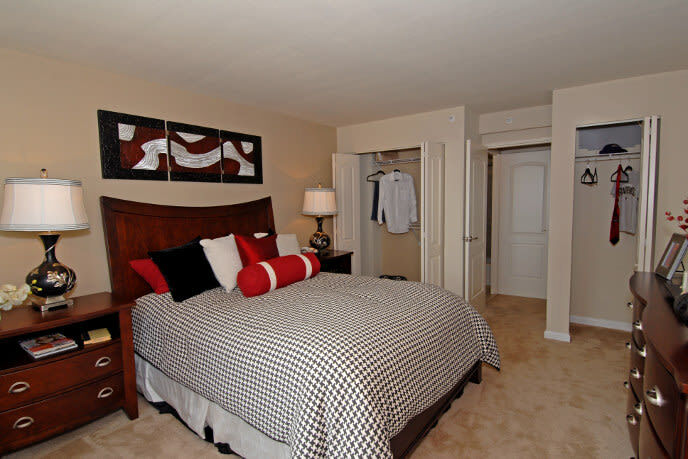 Our floor plans are optimized for seamless and luxurious living. Berkshires at Town Center offers features like beautifully redesigned apartments with $20,000 in brand new upgrades to include open-concept living, cherry cabinets, upgraded appliances and granite counters, expansive living space, luxury baths with garden soaking tubs, dual master suites and generous walk in closets. 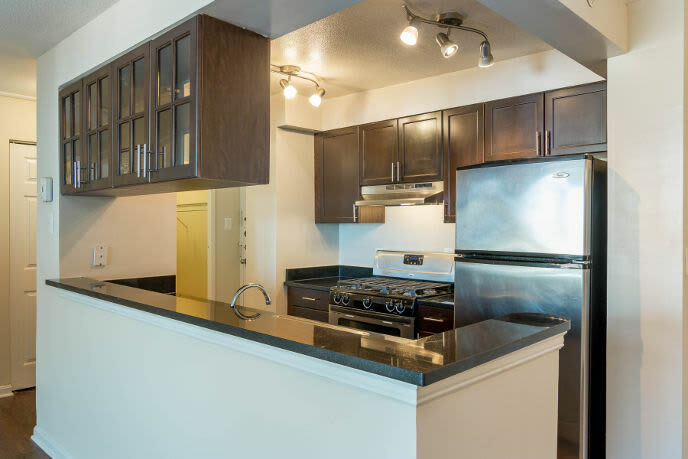 Whether you like to entertain friends, work from home, spend time with that special someone or appreciate your time alone -- you can have the apartment home and lifestyle you deserve at Berkshires at Town Center.